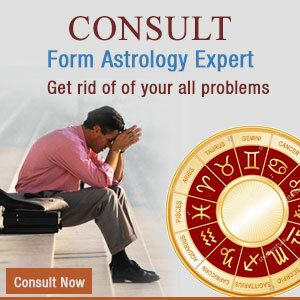 Astro-numerology can tell about the, good and bad times in future, present and past. The author discussed the diseases which are counected with particular numbers and suggests that caution and abstinence are the ways to get rid of misfortunes befalling due to ill health get rid. Number 1 belongs to Sun. One who is born on 1, 10, 19, 28 is mainly ruled by Sun. The Sun governs the back, heart, arteries, head, liver, stomach and retentive faculties. Illness related to these are high blood pressure, palpitation and heart attack. These people have great vitality of life. That is why they do not feel the work load heavy and they spoil their inner vitality with too much zeal. Intoxicants (wine or cigarette) and medicine addiction should be avoided by them, otherwise they may, liver, kidney and lungs problems. They like to take food which produces high calories and intoxicated drinks, which is not good for them. They need rest and sleep. They should avoid cool places and be careful about eye and throat problems. They should take honey, dry fruits, orange, apple, clove, ginger, barely. Kesar, Ashtvarg, Ashwagandha and nutmeg. These are extremely beneficial to them. October, December and January are not good months for them. They have to be cautions in then 10th, 19th, 28th, 37th and 55th years to there may be changes in there lives. They should avoid rigidity and ruling nature.. 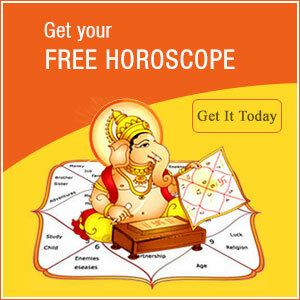 Number 4 is associated with Rahu and governs the number 4, 13, 22 and 31. This is a shadow planet and is known for ups and downs and also wonderful deeds. They are happy, they don't feel it, otherwise they are always worried about the diseases. They do not appear to be healthy, but the inner vitality keeps them going. They do not die even after major accidents or massive blows. Cold, influenza, lung problem, piles, constipation, tumour, anaemia, urinary and kidney trouble especially hit them. To avoid these problems, they should be mentally peaceful and intoxicants and spicy fatty foods should be avoided. Electrotreatment is beneficial for them.